The cost of current U.S. military operations in Iraq may be on the rise. But the tab is low compared to the Iraq war that ran from March 2003 through December 2011. On Tuesday, President Obama authorized additional troops to be deployed to Iraq to protect American diplomatic facilities and personnel in Baghdad. That will lift the overall cost, which until recently was averaging $7.5 million a day. But the Iraq war, called "Operation Iraqi Freedom," averaged about $240 million a day. The United States has spent over $560 million on military operations in Iraq since June 16. 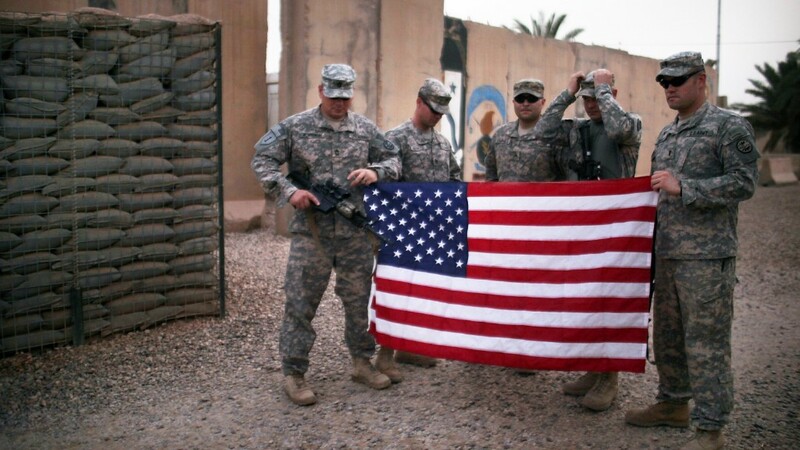 "Operation Iraqi Freedom included sustained ground combat operations with more than 150,000 troops at its peak," said Pentagon spokesman William Urban. "For the current operations in Iraq, the President has made it clear that we are not going to engage in ground combat, and the total number of DoD personnel assigned to this mission is less than 1,200 troops." The United States is funding its current involvement in Iraq through the $85 billion allocation in the Pentagon's so-called Overseas Contingency Operations account, which has been financing the troop drawdown in Afghanistan and other activities in the region. The government has requested less for next year, about $66 billion. The Department of Defense's total budget for fiscal year 2014 is $495.9 billion. Another reason costs are lower: The United States already has resources in the region. Still, the direct costs of military action don't tell the whole story. "We also have the costs we're going to be paying for our lifetimes to take care of the people who are both physically and mentally wounded," said Korb.